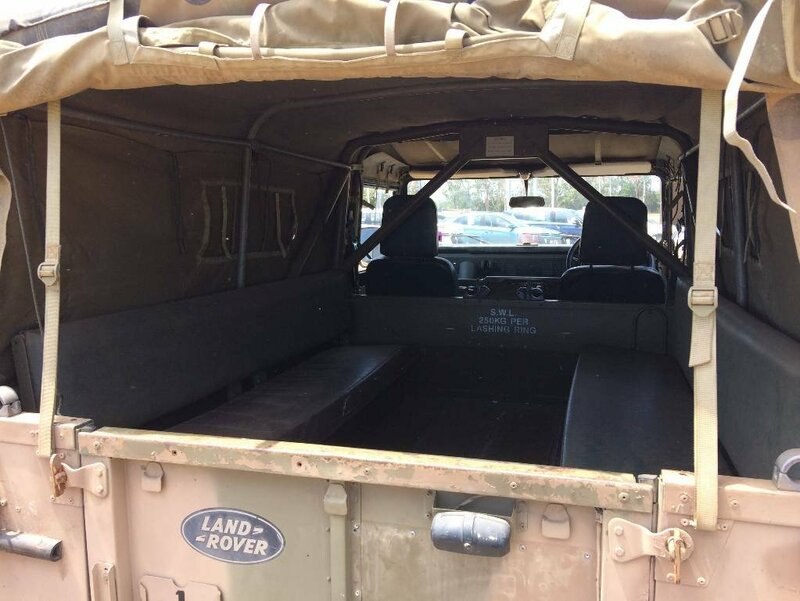 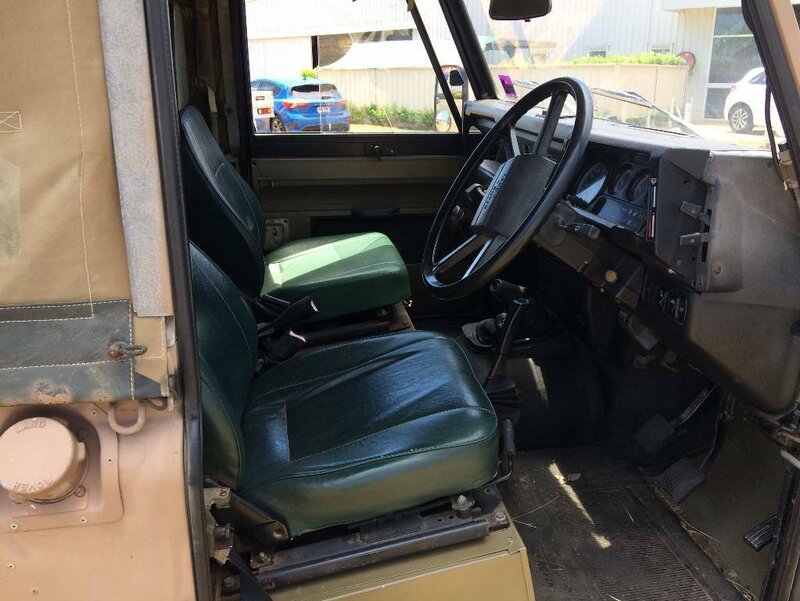 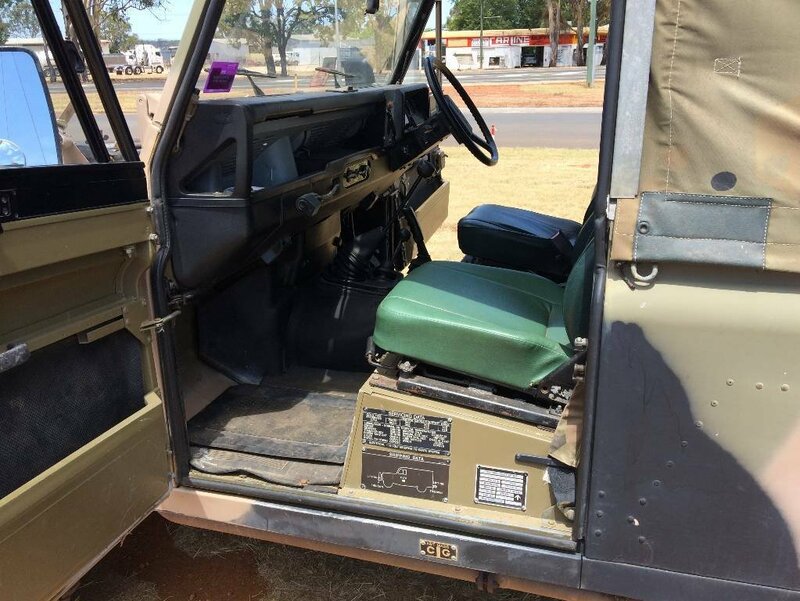 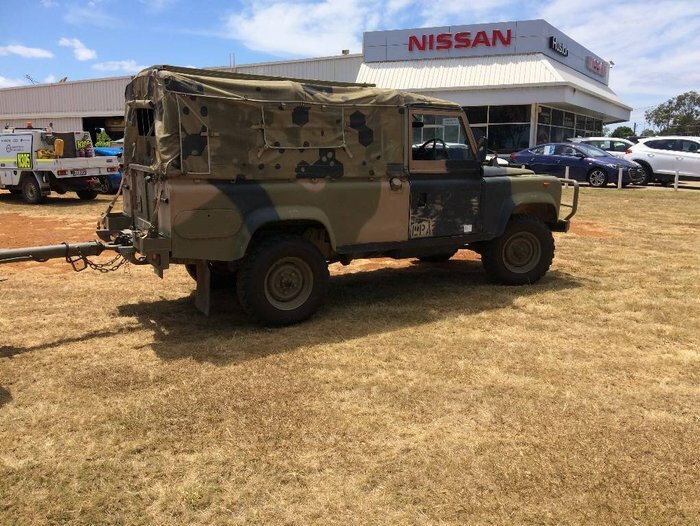 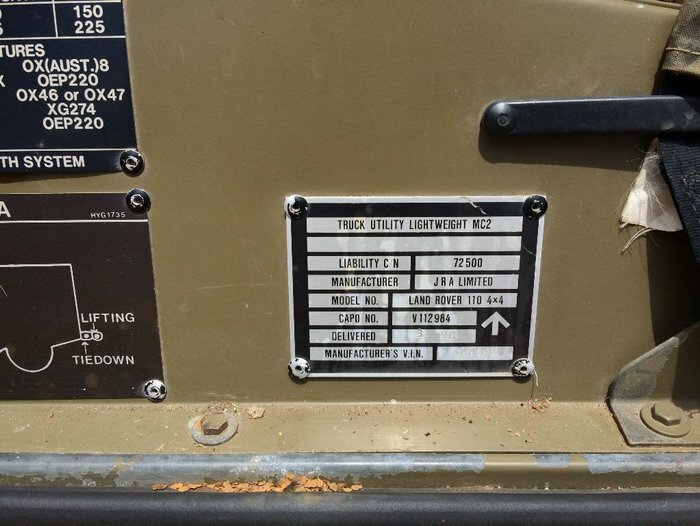 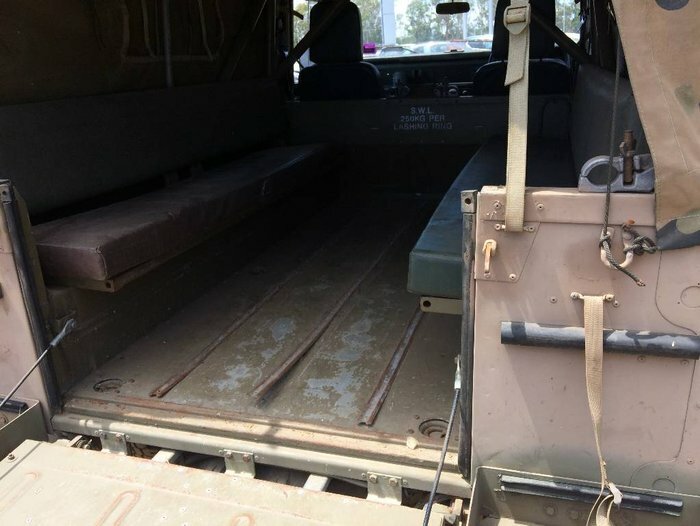 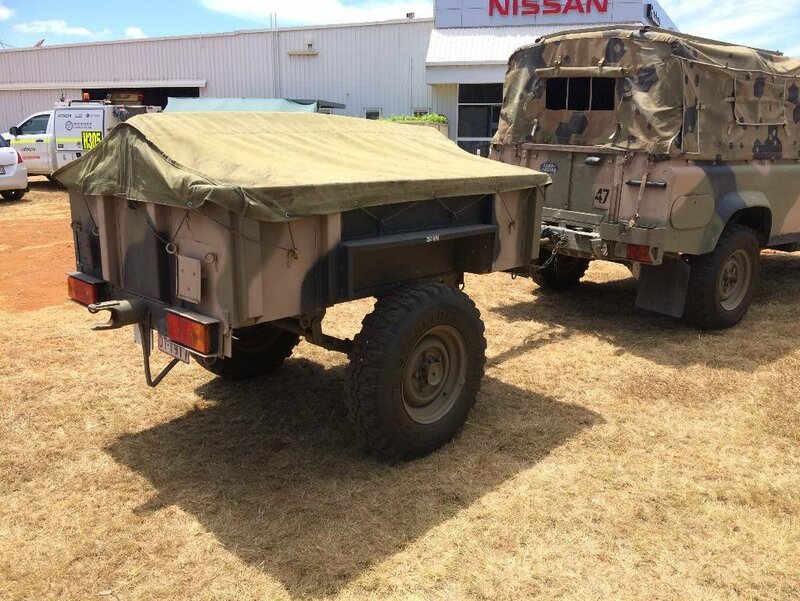 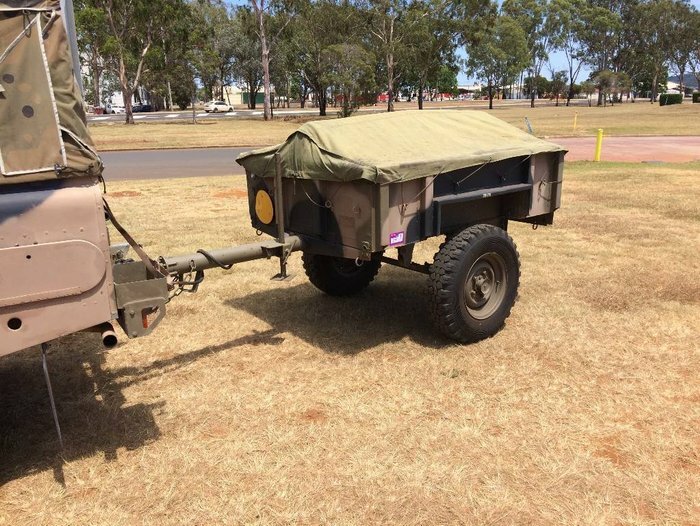 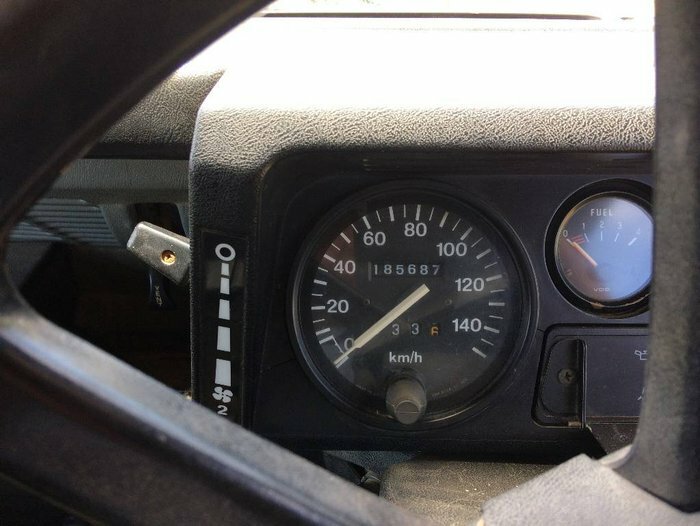 Own a part of Australia’s military history with this classic Landrover 4WD. 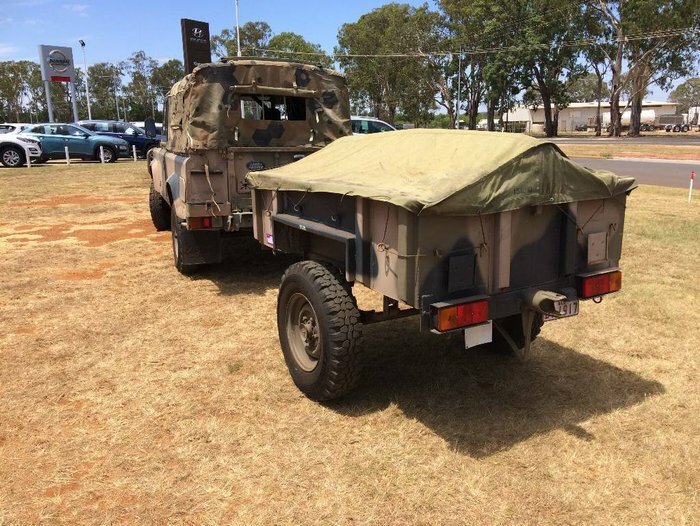 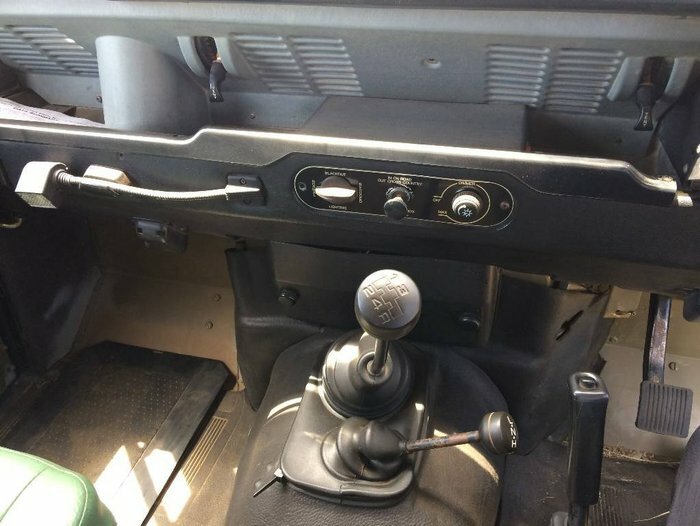 It comes with the off road trailer and fitted out with authentic army accessories. 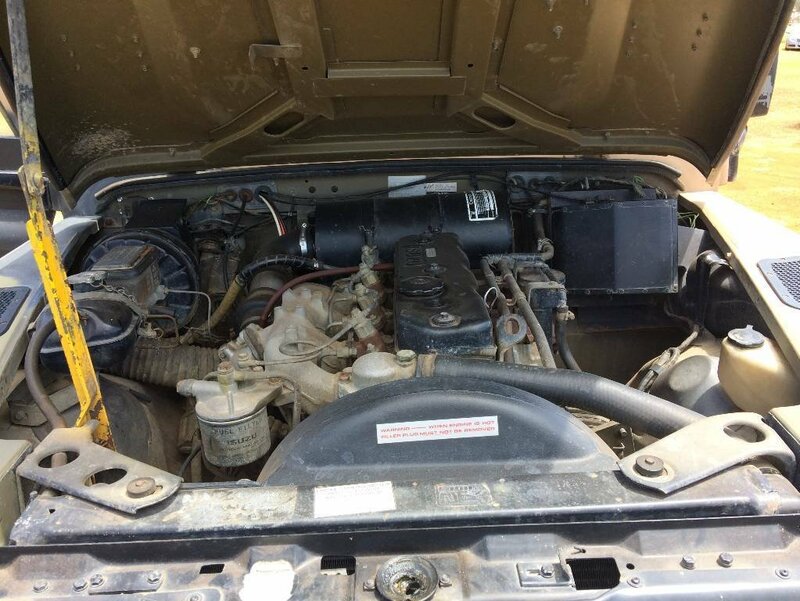 This car will be sold as a registered car with 6 months rego and CTP. 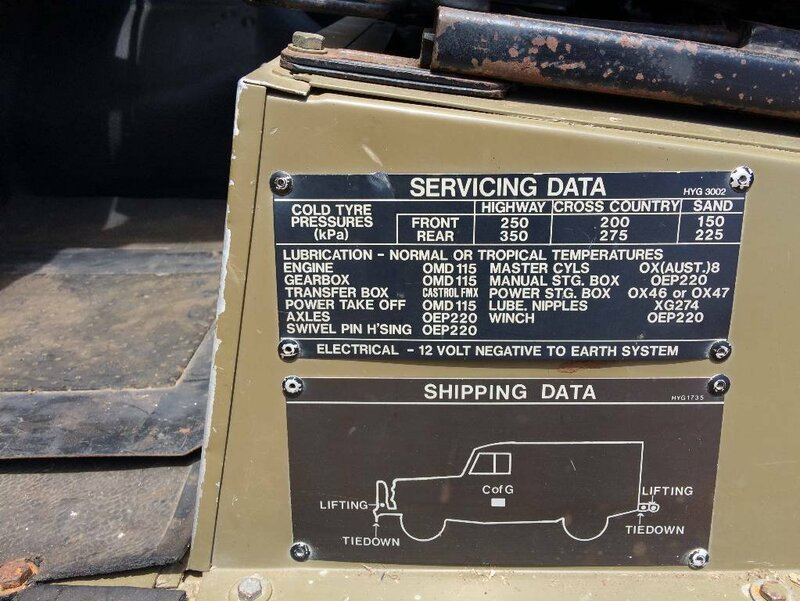 There is no Stat warranty with this vehicle.